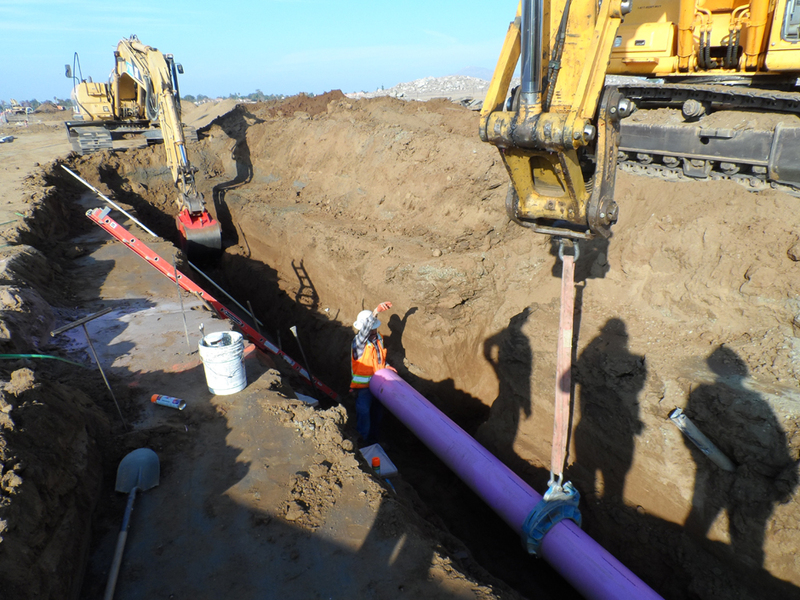 Transtech served as the Construction Management team for the Cactus Avenue/Nason Street Improvement Project in the City of Moreno Valley, which was completed in May, 2013. 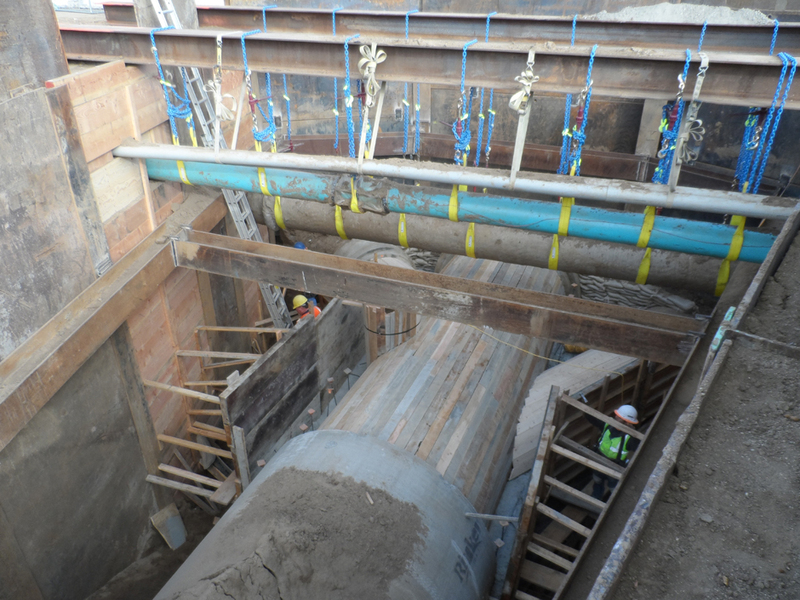 Transtech is proud to announce that in October, 2013 this project was awarded the 2013 Project of the Year Award from the Southern California Chapter of the American Public Works Association (APWA). APWA is the professional association of Public Works leaders throughout the United States and Canada. The Southern California Chapter covers the Los Angeles, Orange, Riverside and San Bernardino Counties with over 1,400 members. This award is to recognize outstanding projects and programs. 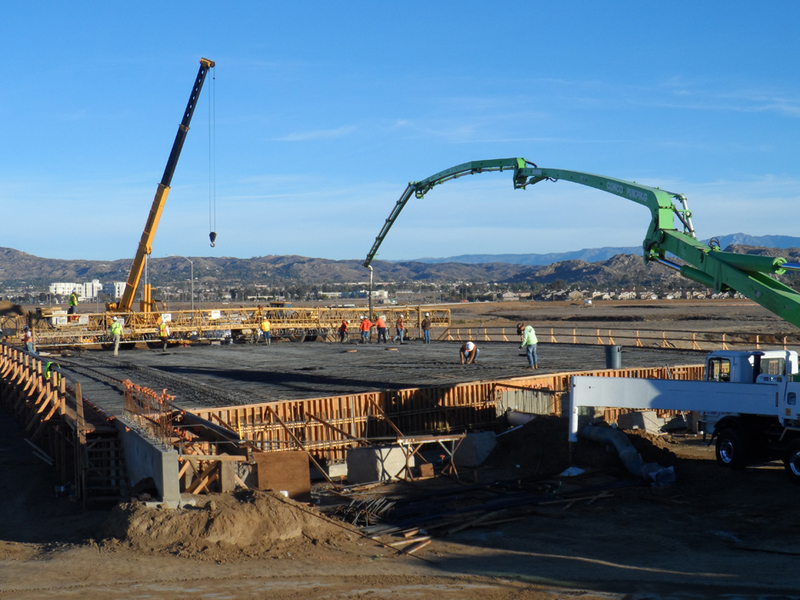 This $20M project was a crucial Capital Improvement Project for the City of Moreno Valley. The two-mile street widening and missing gap closure project included new storm drain, sewer, concrete box culvert, simple span bridge, sidewalks, curb and gutter, landscape median, traffic signals and Class 2/Class 3 bikeways. The project involved coordination with City Staff, Consultants, private developers, multiple agencies including the Riverside County Flood Control District and Water Conservation District (RCFC&WCD). Transtech was instrumental in coordinating with Southern California Edison to ensure that the removal of electric power poles on Cactus and over two miles of undergrounding of high voltage utilities along Nason and Cactus were completed in an expedient and efficient manner. Transtech’s diligent efforts and constant communication with the City’s Project Manager and City Staff served to unburden this complex project. Transtech fostered excellent relationships with every entity involved in the project and was able to coordinate with the RCFC&WCD inspectors allowing for exceptional quality assurance and quality control. 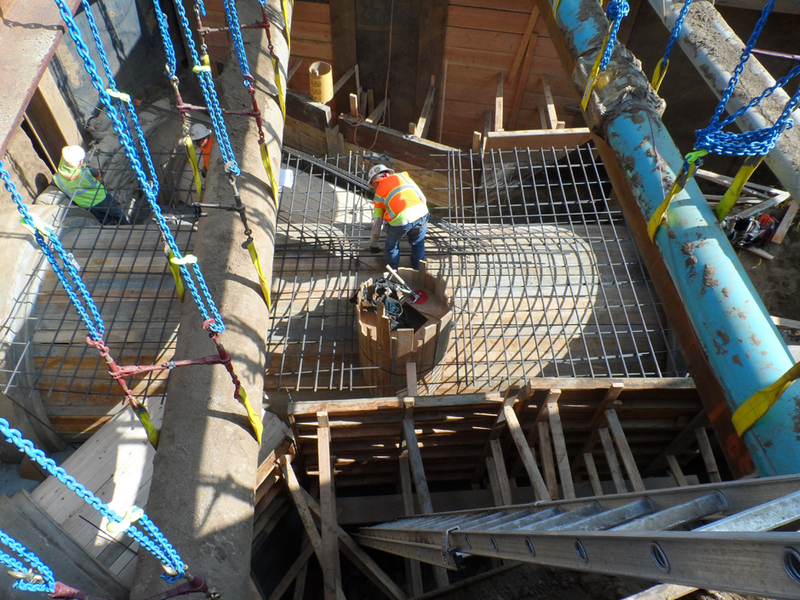 Transtech’s staffs thorough knowledge of the Army Corps of Engineers, Fish & Wildlife, Regional Water Quality Resources Board and Air Quality Resources Board requirements and Caltrans record keeping contributed to meticulous inspection records that helped ensure the timely completion of this project.